October is sadly over, along with my favorite holiday, Halloween. I did have a nice time celebrating with my family and friends! I just wish I didn't work so much. Working two jobs is just exhausting, but it's going better. It's time for an update in goals! * Write to 30,000 on "Summer of Lies"
* Write to 50,000 words on "Summer of Lies"
My current word count is 26,215 words. Yes, I already have half of this book written, but I've struggled to write anything on it in months. Hopefully this will help out! :) I do love writing as a group. That's my only goal for this month! With the awful retail Black Friday coming up and getting more hours at work, hopefully I can at least write my book! 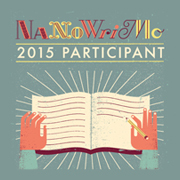 If you are doing NaNoWriMo this month, good luck to you! My page is here if you'd like to follow along with my progress. I am only on Nanowrimo this year with my pseudonym Royme account. The first five days will be slow as I'm finishing some freelance work. Job work, what else can I say. But I plan to catch up. All the best with your Nano Kris and no matter how hard work gets let's both be glad we have jobs. I'm not taking part in NaNo this year, but I am hoping to be inspired to work on my WIP. 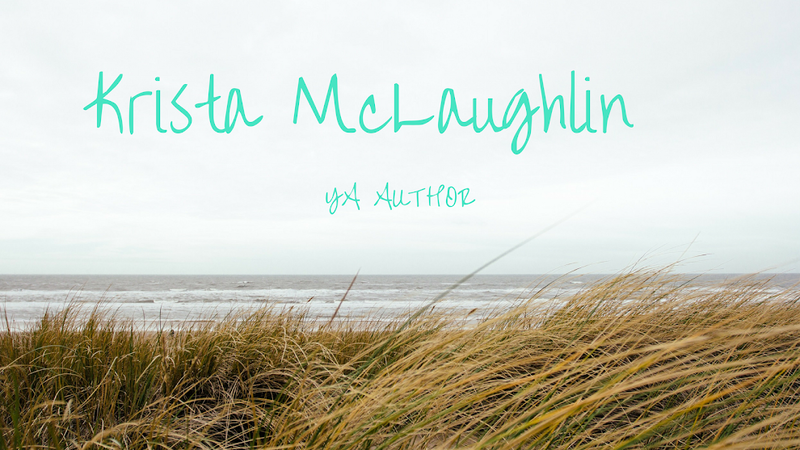 I find working full time and writing hard to balance too. Best of luck with your goals for this month! You can do it! I'll do NaNo this year but will be happy with 10,000 words as this is going to be a busy month for me.